Magnetic resonance imaging (MRI) is believed to be a safer type of medical imagining. Having an MRI does not expose the patient to excessive X-rays or ionizing radiation from computed tomography (CT) scan or positron-emission tomography. In addition, MRI imagining is noninvasive unless the use of a contrast agent is needed. The primary contrast agent used for MRI imaging is gadolinium contrast, which was once believed to be safe and did not retain within the body. 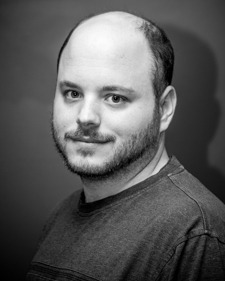 However, multiple anecdotal reports over the past few years and recent studies show otherwise. So, what are the known health issues associated with gadolinium contrast usage? I want to briefly cover the insert for OMNISCAN so that you can get an idea of the information that is offered by General Electric to radiologists. OMNISCAN is a commonly used gadolinium-based contrast agent for MRI imagining in the United States. 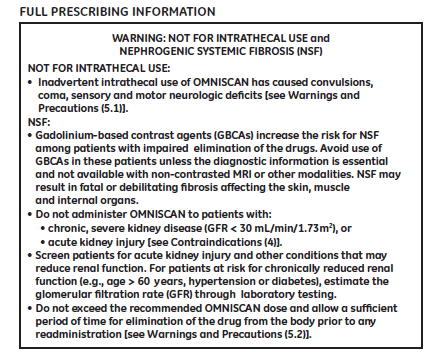 Interesting a warning on the first page that states that OMNISCAN should not be injected into the spinal canal, it should not be given to people with poor kidney health, and the dosage should be closely monitored. In depth warnings and contraindications on the second page. 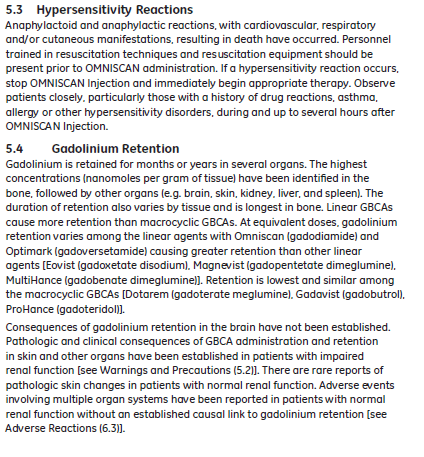 Interesting there is a section on gadolinium retention and that it may occur with OMNISCAN, it fact the insert states that is occurs more often with OMNISCAN. It mentions the consequences of gadolinium retention in the brain have not been established. I believe this is an incorrect statement it has been shown in multiple studies. 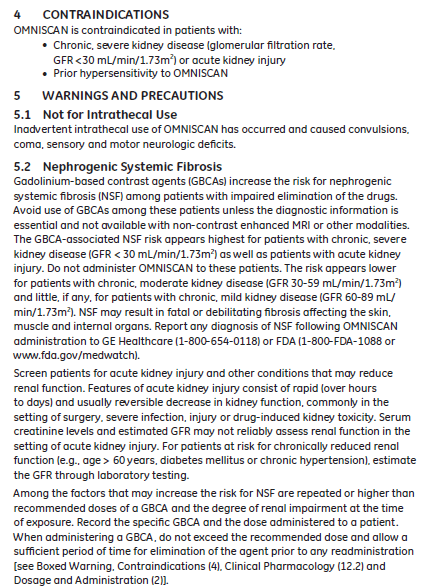 Finally, it mentions that adverse event can occur in people with normal kidney function. Recommendation that a non-contrast MRI should be taken first because the use of OMNISCAN might create artifacts. Interesting, the insert admits that OMNISCAN might interfere with iron and calcium. 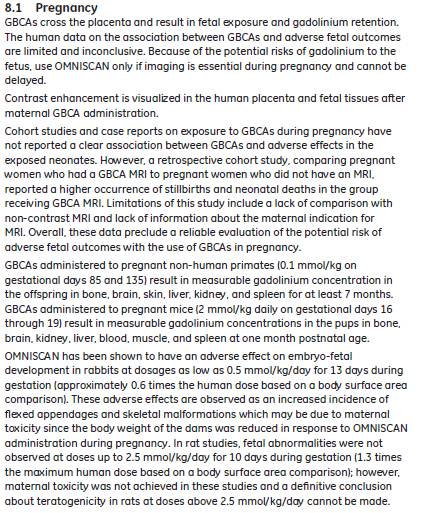 OMNISCAN should not be used during pregnancy! Or should it be given while nursing. Finally, it should not be given to children under the age of two. 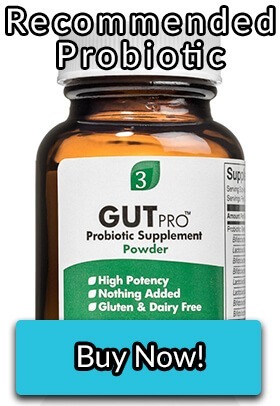 A very low dose is recommended for children over the age of two. No long term animal studies have been done to determine if OMNISCAN is carcinogenic. Radiologists and physicians are supposed to follow these guidelines when using and recommending OMNISCAN. 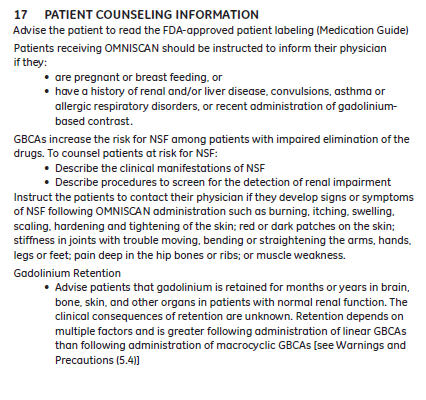 For people who have had a gadolinium-based contrast agent like OMNISCAN did your healthcare professional advise you of the risks of gadolinium retention like they were required to do by the insert? I would assume no because if they did you probably would not have the contrast given to you. 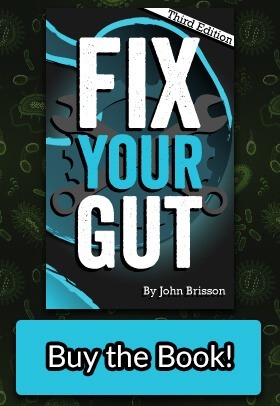 If only healthcare professionals would read the inserts of the medications they prescribe and follow their directions, many people would not become ill or die from errors caused by medical ignorance. 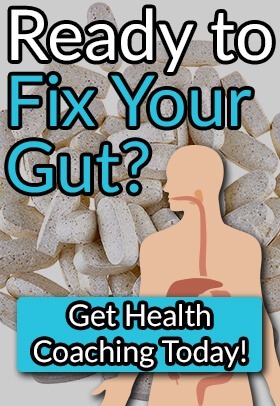 What Might Be Done to Properly Detox Gadolinium?